DAX, the world’s most sophisticated digital audio advertising platform, announced an exclusive partnership with Instreamatic.ai. 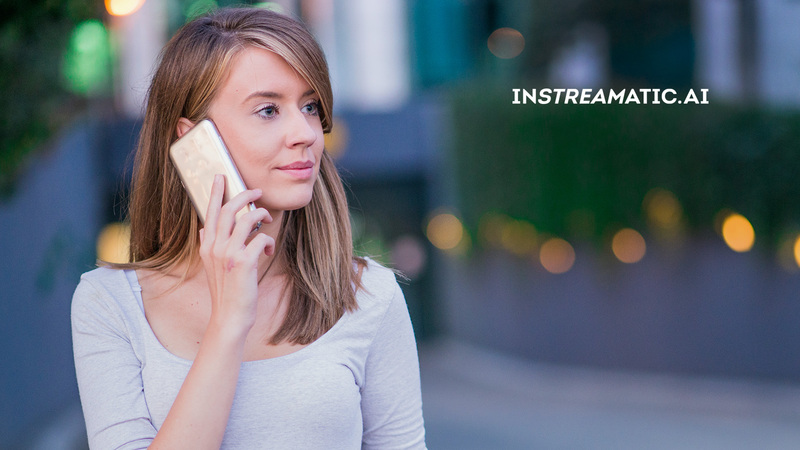 Instreamatic.ai is the first AI platform dedicated to voice-activated advertising. This deal enables U.S. advertisers to run targeted campaigns through DAX’s programmatic platform, which prompts people to engage with brands through voice technology. For the first time, listeners in the U.S. will be able to respond to ads heard via a mobile device with commands including “tell me more” or “download the app”. AI powered audio ads eliminate the need for the listener to stop and look at a screen, offering a hands-free solution for people on the move. Data from Bright Local in May found that almost three in five (58%) of people surveyed had used voice search to find local business information over a 12-month period. The survey also found that people want to be able to use voice search to make reservations, get prices on products and services, and confirm if a business has a particular item in stock. As people demand more voice-enabled capabilities around them, brands have an opportunity to shift how they advertise to align with this trend. Leading brands that have already invested in interactive audio ads include Mastercard, Visa, Samsung, HP, Alfa Bank and Infiniti. This new innovation in advertising aims to drive higher audience engagement and through DAX, advertisers now have the tools to measure the effectiveness of interactive audio ads.